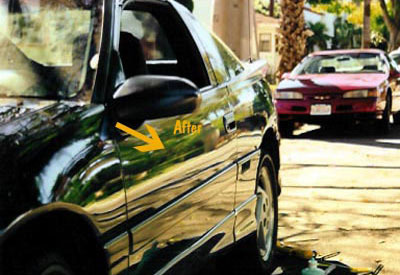 In business since 1996, we are a locally owned, family run, auto body repair and paint business located in Goleta, Ca serving the Carpinteria, Santa Barbara, and Goleta area. 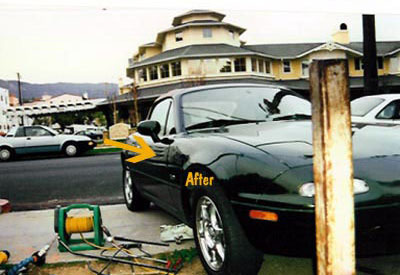 We offer free estimates both at our shop and via our mobile estimator that will come to your location. Thank you so much for the great work on my car! It looks so good! It was such a relief for my boyfriend and I not to have to pay thousands of dollars to fix my car. I appreciate your kind and friendly service, great work, and good price:) I am so happy! Thank you again!! 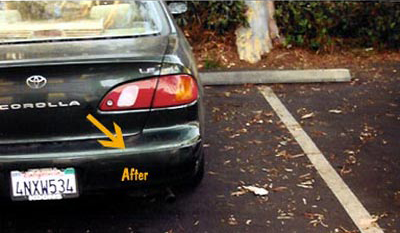 Thanks very much for restoring my car! It’s a joy to have it back to its un-dented self. Your service was outstanding and the results are excellent! It was nice to meet all of you, and I’m telling all of my friends about you guys (some of them live in IV, so you’ll most likely get a call from them sooner or later:). Thanks again! 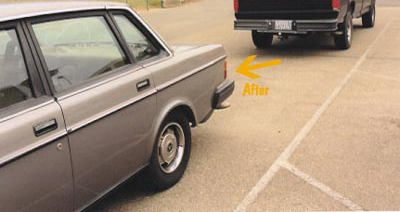 We regularly repair dents with Paintless Dent Removal and other car panels and parts that other PDR specialists and body shops say are beyond repair. This saves the vehicle owner money and is a “green” way of doing business: reuse, reduce, recycle. Let us give you a second opinion. 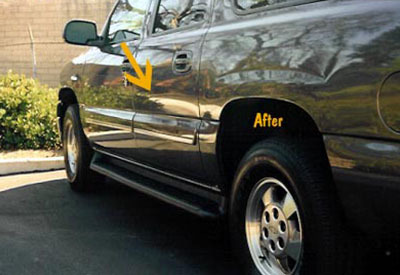 Superior Paintless Dent Removal with specially designed tools and techniques. 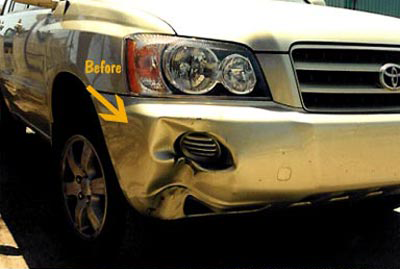 Utilizing the latest technologies to repair, paint, re-secure, and replace bumpers. 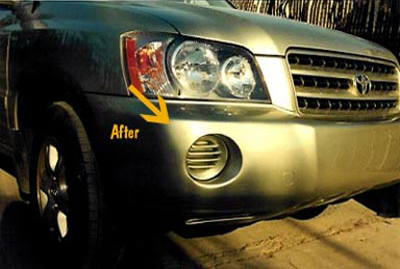 Virtually invisible 3M Paint Protection Film applied to protect a vehicle from scratches. 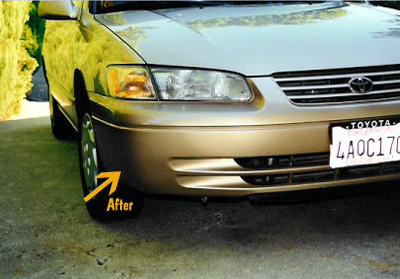 Small star or bulls-eye windshield damage fixed before it has a chance to spread. 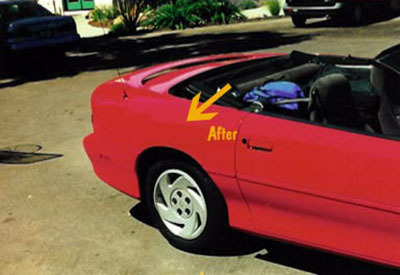 Experienced vintage auto paint restoration. Trusted by auto enthusiasts city-wide. 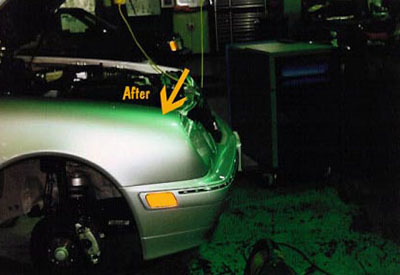 Exterior paint and body work, including frame repair and airbag system replacements. Oxidized headlamp restoration, motorcycle tanks and fairings, and personal watercraft hull repair. 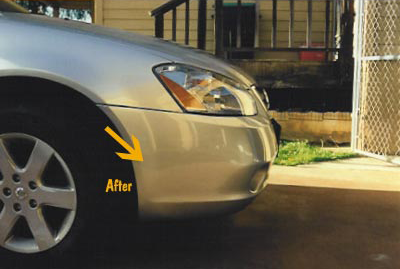 Dent Expert services Santa Barbara, Goleta and Carpenteria; call us for your free estimate today! In shop or mobile estimates available.